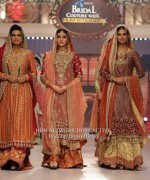 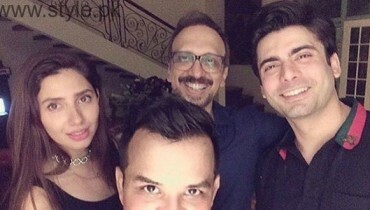 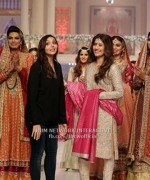 Here we are with all the details of this Telenor bridal couture week. 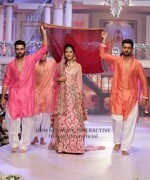 This fashion week started from 5th June 2015 and it will be ending on 7th June 2015. 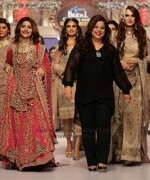 This fashion week has been taking place in the city of Karachi and almost all the designers participated in this glorious kind of fashion week. 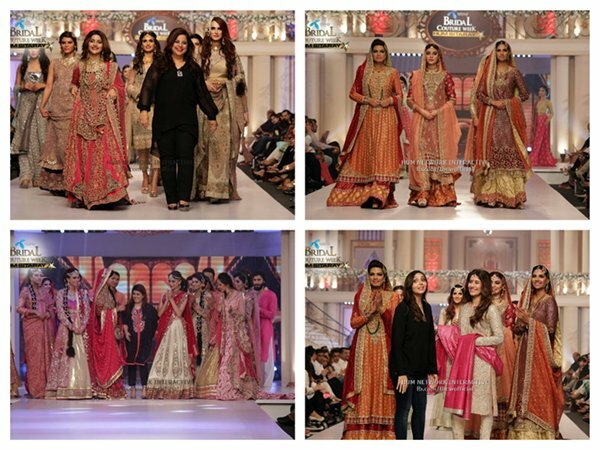 In this post, we will be putting up the pictures of this Telenor bridal couture week 2015 day 1, we will also be putting the images of day 2 and day 3 so just stays tuned with us. 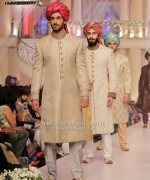 Below are the details of those fashion designers who showcased their collection lines on day 1. 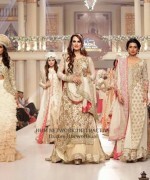 His collection was covered with all the white dresses, it was the best collection on this day, you can see the pictures too. 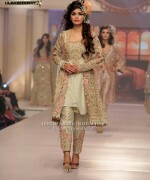 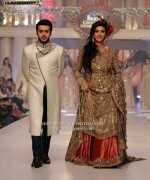 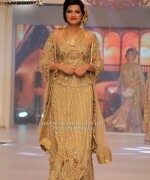 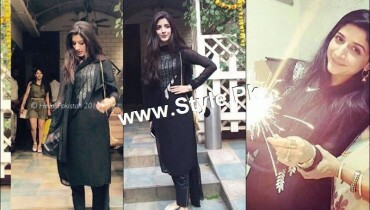 Mansha Pasha Actress, Sana walked on the ramp with these heavy lehngas in this collection. 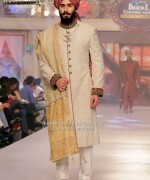 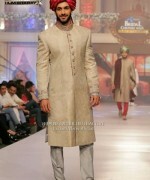 This collection was rich with the all heavy dabka work shirts. 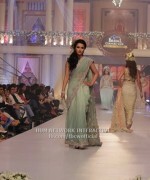 Sunita Marshal was also looking stunning. 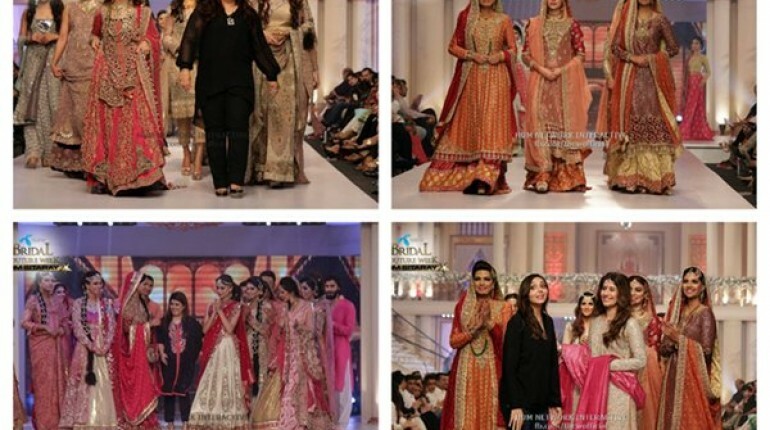 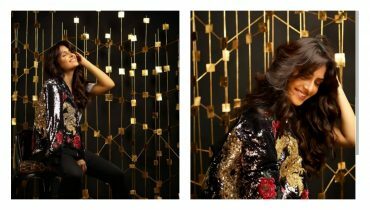 This collection has the bridal outfits in the colors like red, silver and also grey, long shirts with lehngas- they were the main highlights in this Shazia Kiyani collection. 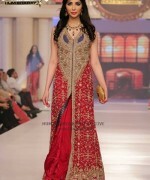 You will be having medium length shirts loaded with the dabka work and also tilla work embellishments, lehnga cholis in this collection line. 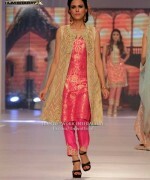 Cyra Shahroz walked on the ramp for this collection. 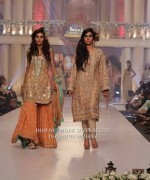 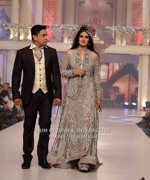 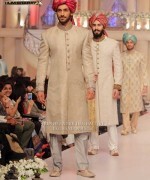 Hira and Mani walked for this collection, this couple was looking the best. 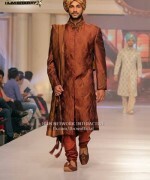 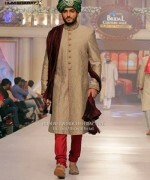 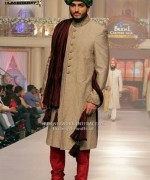 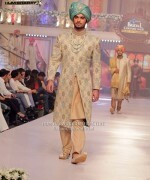 This formal and casual clothing hub also showcased their collection line. 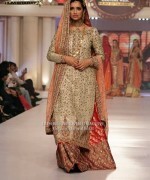 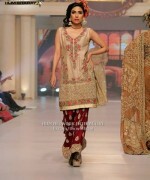 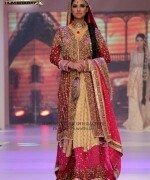 She walked for this collection, we can say that Sahiba was looking stunning, you can see the picture too!